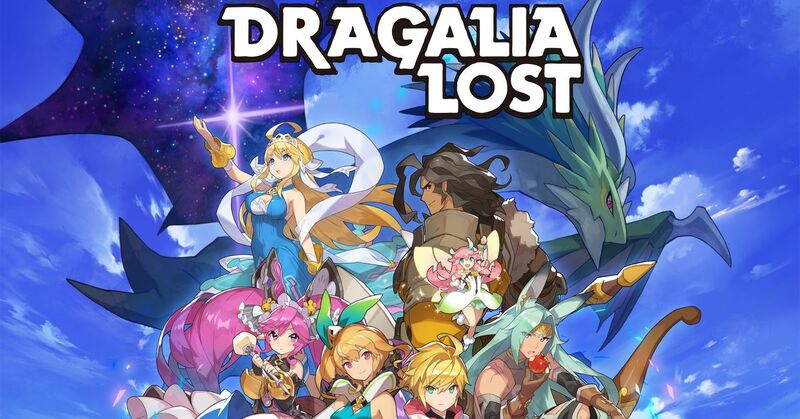 A new update for Dragalia Lost is now available – at least on iOS (so far). Version 1.4.5 is the newest version. Nintendo’s patch notes make mention of feature improvements and bug fixes. Notes can be viewed below.